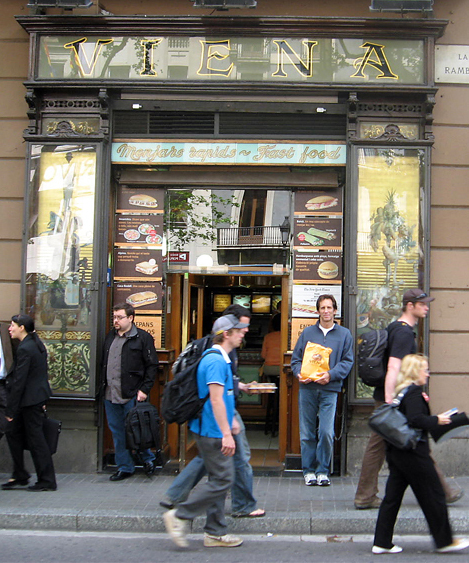 That’s me in front of the Viena Restaurant in Barcelona with a bag containing THE BEST SANDWICH EVER (according to Mark Bittman of the New York Times)…it was definitely worth the 4,000 mile trip! Welcome to Cookhacker, a great place to learn the secrets, tips and tricks to great cooking. Like a lot of you (and I’m assuming this, since you clicked your way here), I’ve been passionate about food my whole life. Unlike most of you, I’ve been fortunate enough to have had the opportunity to create, develop, build, own and/or operate over a dozen restaurants in the past 30+ years and, in the process, learn a great deal about food and cooking. Ever since I left the restaurant business, I’ve been traveling, cooking, researching, eating and enjoying learning everything I could about food. The only thing I find more fun then learning about food and cooking is sharing that knowledge with friends and family (and whoever else will listen). In this blog, I hope to share what I know and learn as much as I can, so scroll down, read up and let me know what you think. And, for all of you who are dying to know exactly what it is and where to get it, here’s a link to the BEST SANDWICH EVER! I’d really like to take this opportunity to thank my sister for this totally unbiased comment…thanks Beth! I’ve tried almost every recipe, either I cooked or tasted Tom’s (lucky me)…as much as I hate to admit it, he knows what he’s talking about ..the guy can cook!!!! 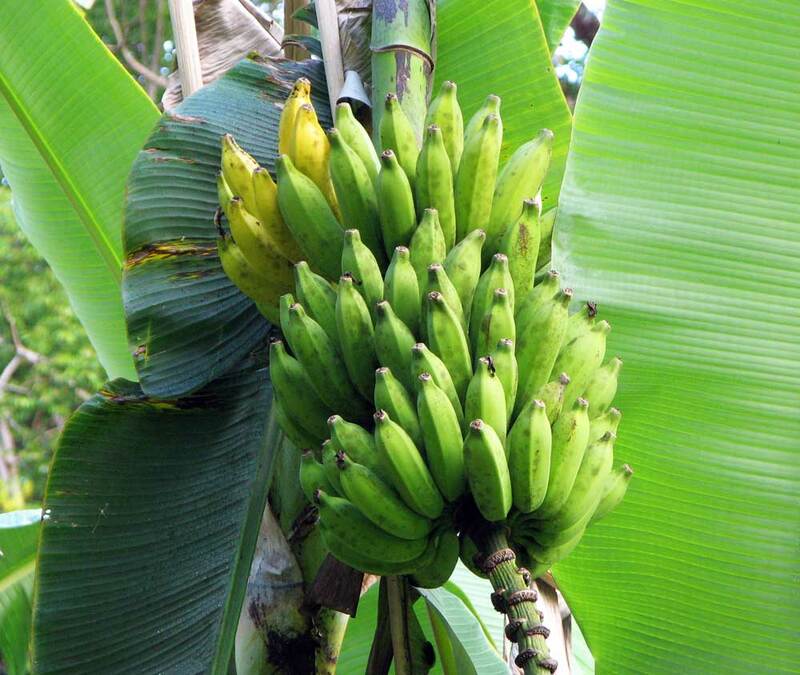 May I use your photo of the banana tree for my ebook please? I will add a link to your website like the link below to tell my reader where I got it. I hope you would allow me to use your picture. Hi Shirley…Feel free to use the Banana tree picture in your eBook and I appreciate the link back to my blog. The photo was taken last year in Hawaii. I would like to use your image of the wine ice cubes in my article for examiner.com I will be including a link back to your site in the caption and give you full photo credit. Your blog is amazing! I just found you through Lifehacker and so glad I did. Great tips and awesome-looking recipes of the kind of food I love to cook & eat. Have you ever used a Tagine? Also, have you seen the kitchen tools from Quirky? I think both might be up your alley and would definitely like to hear your views (& get Tagine recipes, yum!). Thanks…I actually haven’t ever used a tagine myself, but I’ve been to Moroccan restaurants where they’re used and love the braised stews that are made in it…you can get similar (although not exactly authentic) results with a slow cooker or, my favorite, an inexpensive cast iron Dutch Oven…I guess the tagine (or tajine, as it’s sometimes spelled) was the original CrockPot! I also love Quirky…it’s a great site with some amazing products. Thanks for your comment!